Producer Peter Rosas answers numerous questions from fans. 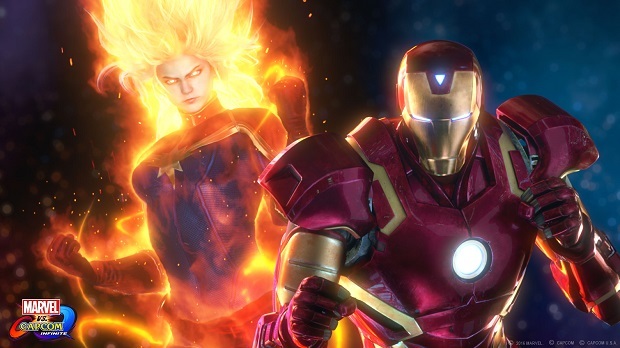 Marvel vs. Capcom Infinite, Capcom’s latest in the crossover fighting game series, is out in September but there’s still a reasonable amount of concern over it. To that end, producer Peter “Combofiend” Rosas spoke to Game Informer and answered several questions. Unfortunately, he didn’t clarify whether players would get different in-game rewards from finishing the story mode at higher difficulties. Marvel vs. Capcom Infinite arrives on September 19th for Xbox One, PS4 and PC.